Gummy Bear breast implants are the best breast implants available and the Mentor Memory Shape implant is the preferred variety used by Dr. Kim of Bellava MedAesthetics. When it comes to a natural look and feel, nothing can compare to the silicone Gummy Bear implants. View for yourself the breast enlargement results from Gummy Bears below. Click the images below to view the galleries and then call Bellava MedSpa at 914-864-2140 to learn how you can get the same incredible results for yourself. Schedule your complimentary consultation today! * Photos courtesy of Mentor Memory Shape gummy bear breast implant certified plastic surgeons. 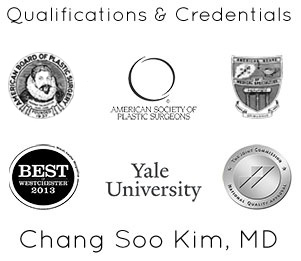 Dr. Chang Soo Kim has performed thousands of procedures during his plastic surgery career. 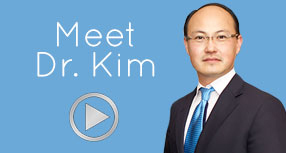 You can rest assured that you are in good hands when you choose Dr. Kim to perform your Gummy Bears breast augmentation! Call Bellava MedAesthetics & Plastic Surgery Center today at 914-864-2140 or contact us online to schedule your complimentary consultation and start your journey to becoming a better you.